Attached are a couple pics of my setup. It's Pacific FS kit, which is their fusion kit. 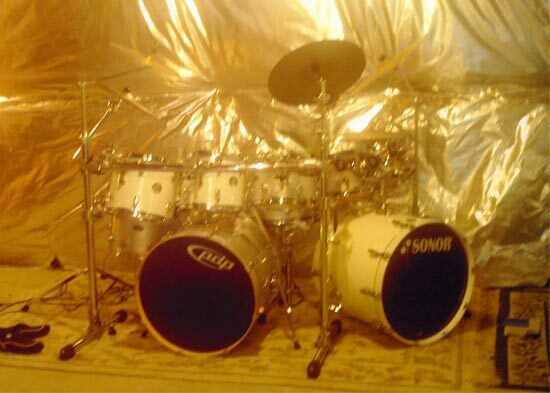 8x8, 8x10, 9x11, and 14x14 mounted toms, and a 20x18 bass. 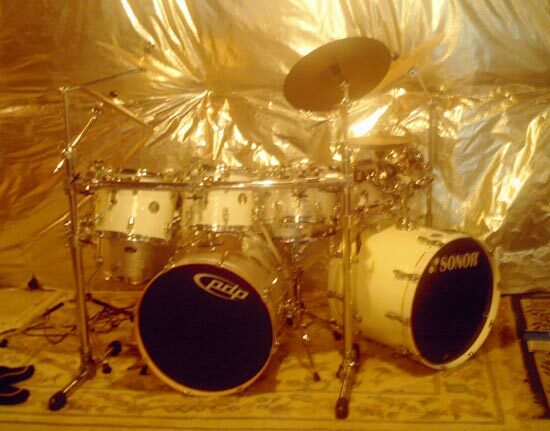 I added a Sonor Stage kit which is a 9x12, 11x12, and 16x16 floor tom, with a 20x17 bass drum. Silver sparkle, and white lacquer sparkle respectiviely. I play Zildjan k, sabian, and paiste cymbals.